First off some initial relevant knowledge about the enrollment process. Some of this is based on my own findings as well as the official documentation. 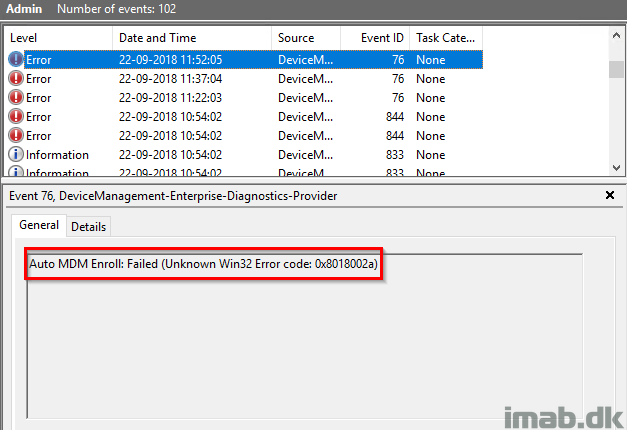 An unknown error and a “user canceled the operation”-message is initially not much details to work with, but it did give a hint about this being related to the user. 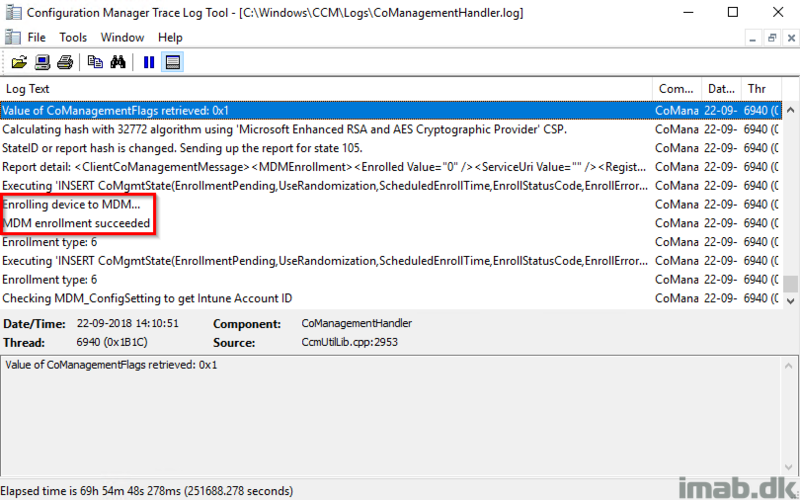 Also, I knew for a fact that the auto MDM enrollment worked previously, so I spinned up a new device (for good measures) and logged on with a user that I have enrolled several devices into Intune with. All of that worked flawlessly, so I turned my attention on the user. 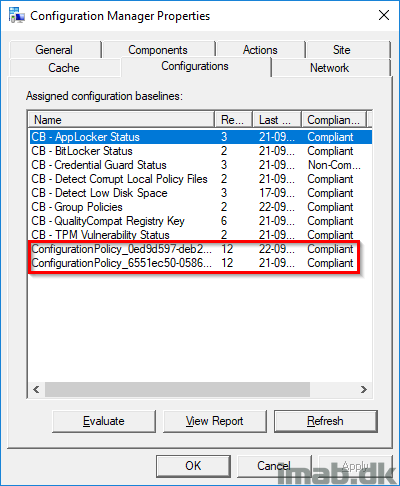 Turns out that above error is related to the user being affected by a Conditional Access rule enforcing MFA (Multi Factor Authentication) for all Cloud Apps with no other conditions configured. So what supposedly happens behind the scenes at the enrollment, is authentication and thus prompt for MFA (which isn’t presented for the user). 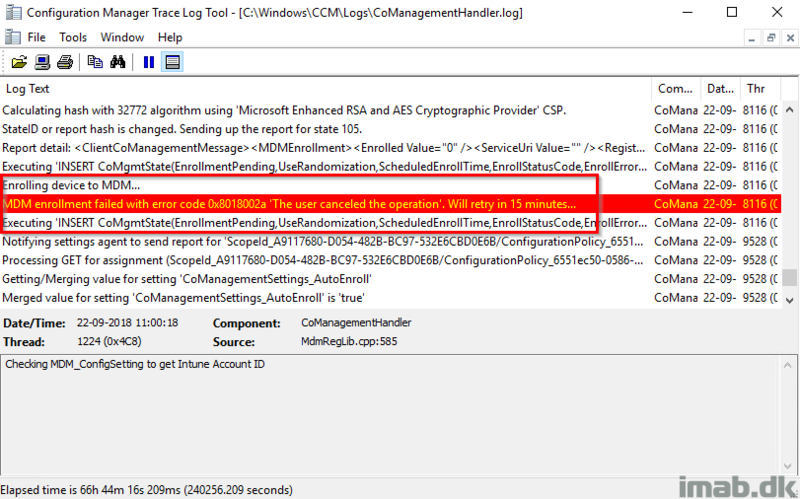 The authentication then fails, being displayed as an unknown error and “user canceled the operation”-message. 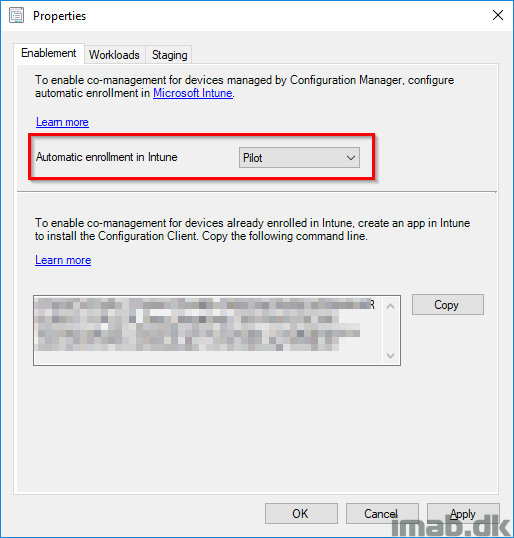 Solution: Disable MFA for the affected user or create an exception for MFA for the Microsoft Intune Enrollment app or similar exclusion.